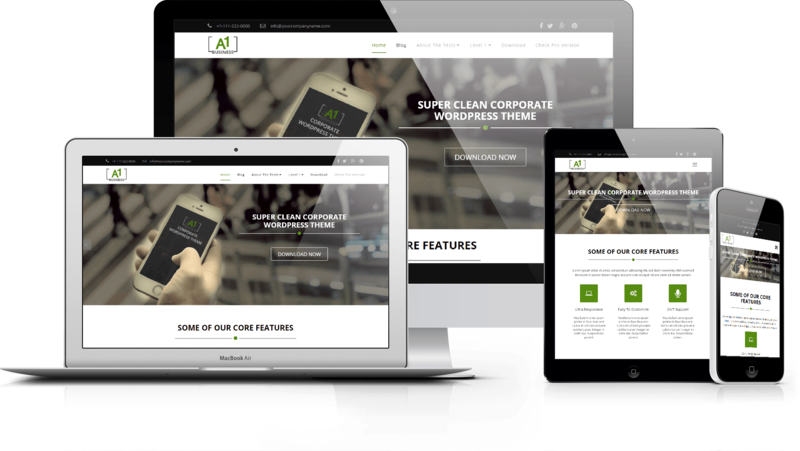 A1 is a clean, super flexible , fast in loading, bootstrap based , mobile responsive and modern looking premium quality WordPress theme. 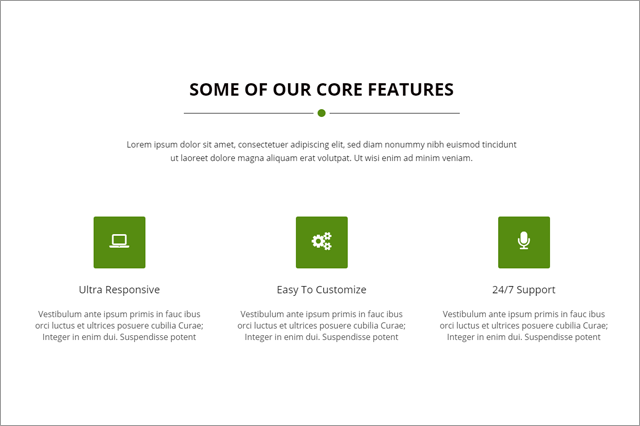 It can be used for any business or personal website. It allows you to create a very modern and outstanding Key Feature. 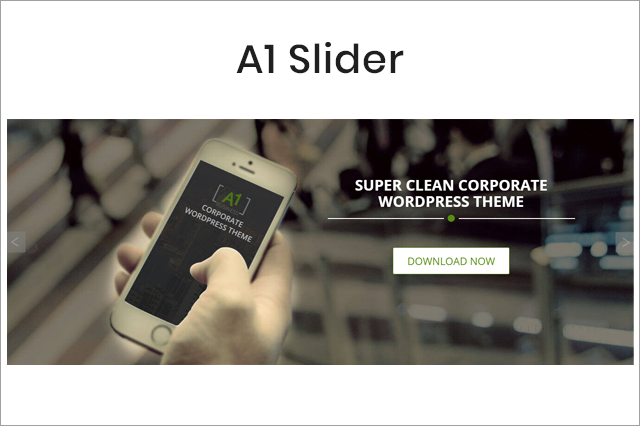 A1 theme is easily manageable by customizer options. Step by step documentation and dummy data is available so that you can quickly deploy your website like the A1 theme demo. A1 is 100% mobile responsive so it looks awesome in desktops, laptops, ipads, and mobile screens. Need More Features and our Professional Support?